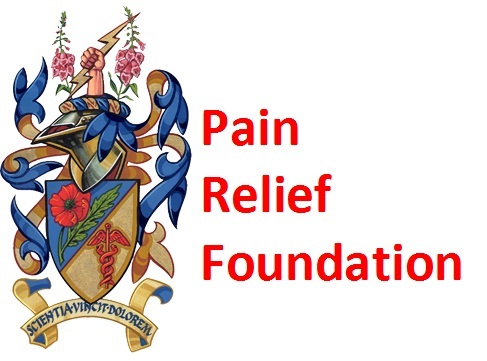 To make your donation go as far as it can, the best way to donate to Pain Relief Foundation is to simply pay any cash into a bank account and then make an online donation. You can also set up an online sponsorship page with JustGiving and we will receive all of your money directly from there. Another great way to make your donation is to give us a ring on 0151 529 5820 and we can take your donation over the phone Monday to Friday, 9am to 4:45pm. Alternatively, we can send you out a paying-in-slip which you can use to deposit both cash and cheques at any HSBC bank.